Privacy Statement for Kingsway Marketing. This Privacy Statement lays out basic conditions of engagement on our website. It is for both your protection and ours. Our website address is: https://kingswaymarketing.co.za. Contact forms are only used to provide us with information that you are willing to give us and so that we can contact you. We take our Privacy Statement very seriously and so we DO NOT share your data with anyone! We do not use your contact information for any other purpose than to communicate with you. We will never give your information to third parties. 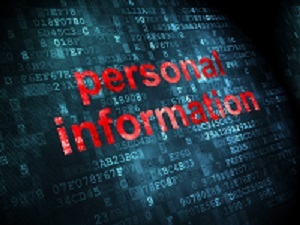 Both Kingsway Marketing and this Privacy Statement comply with the South African Protection of Personal Information Act.